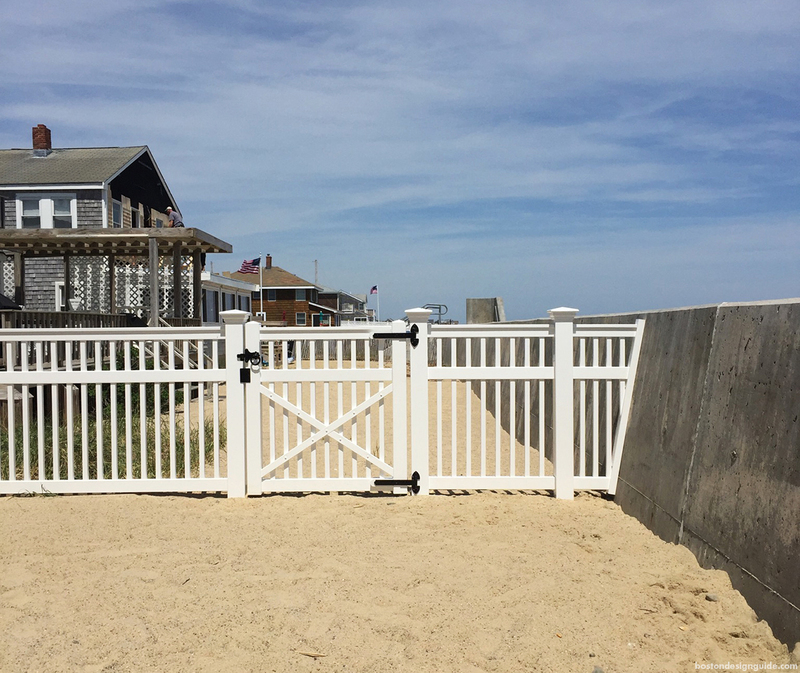 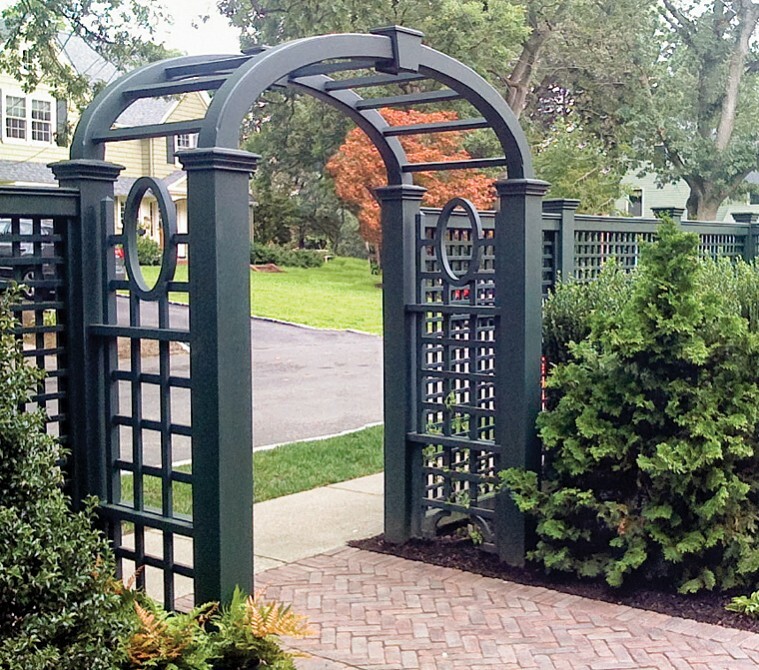 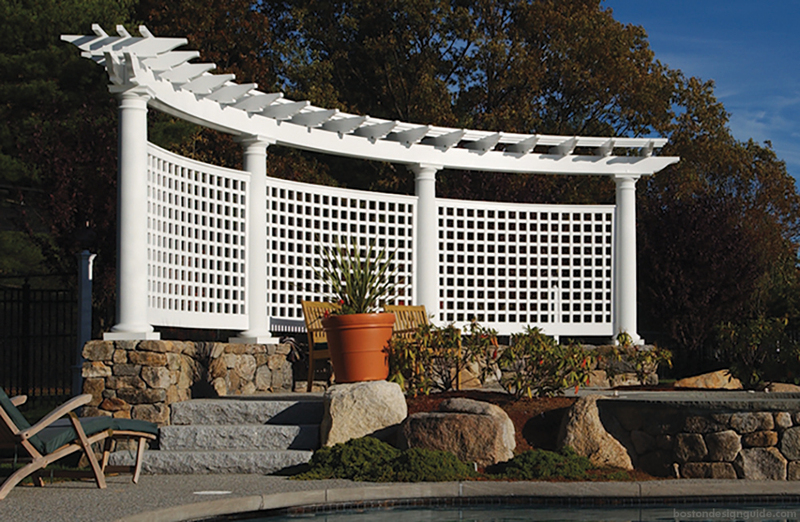 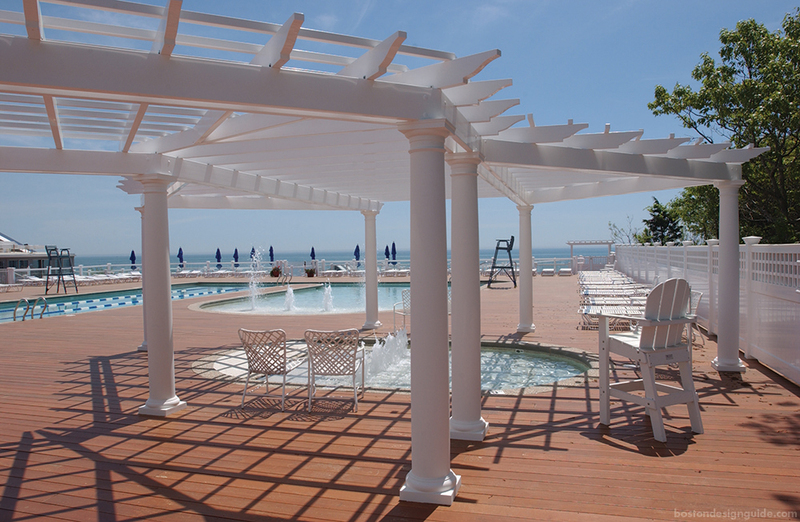 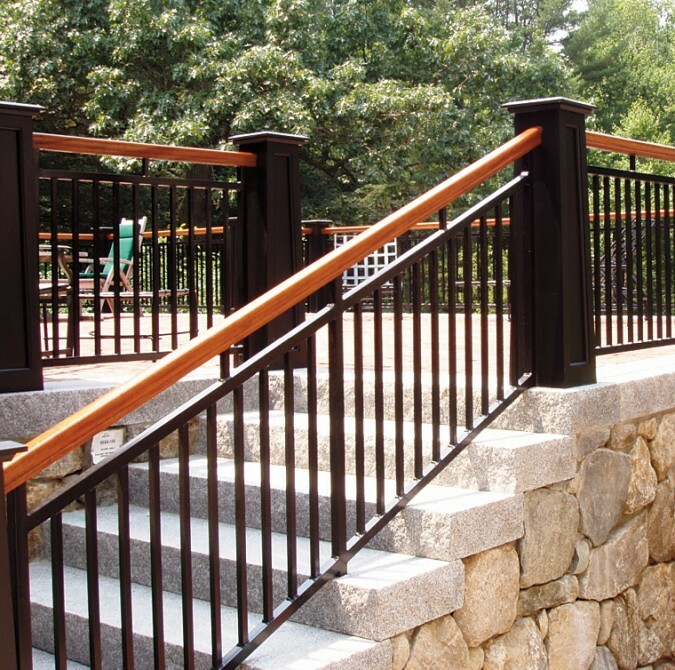 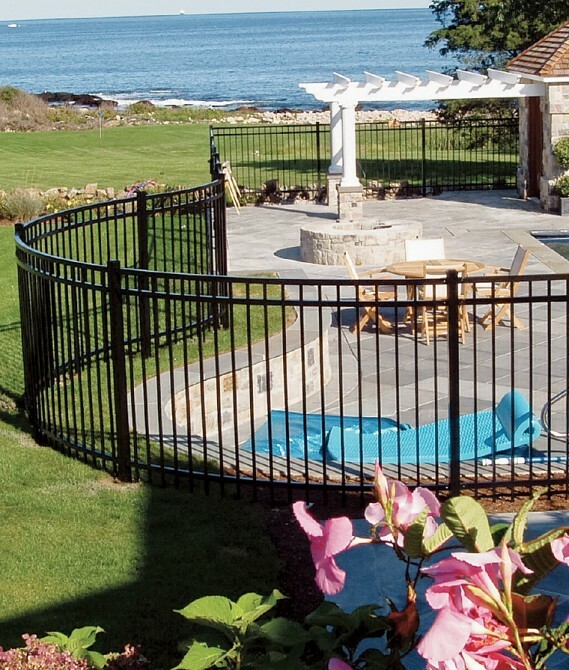 Perfection Fence offers classic and extraordinary fences, railings, gates, arbors and pergolas in time-honored designs and creative new concepts with contemporary flair. 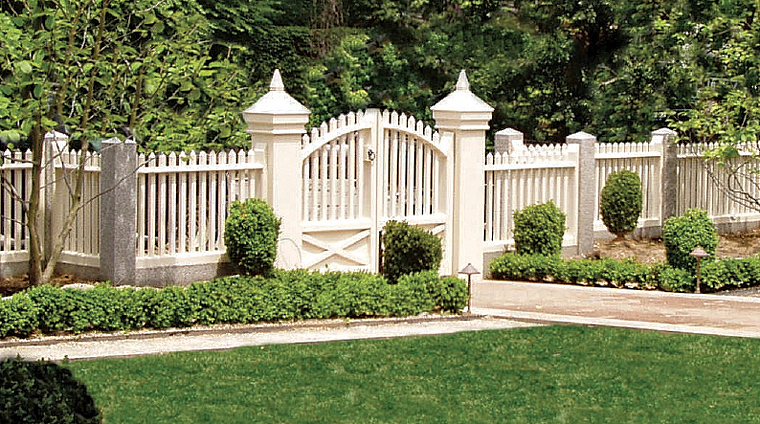 They focus on the personal preferences of their discriminating buyers. 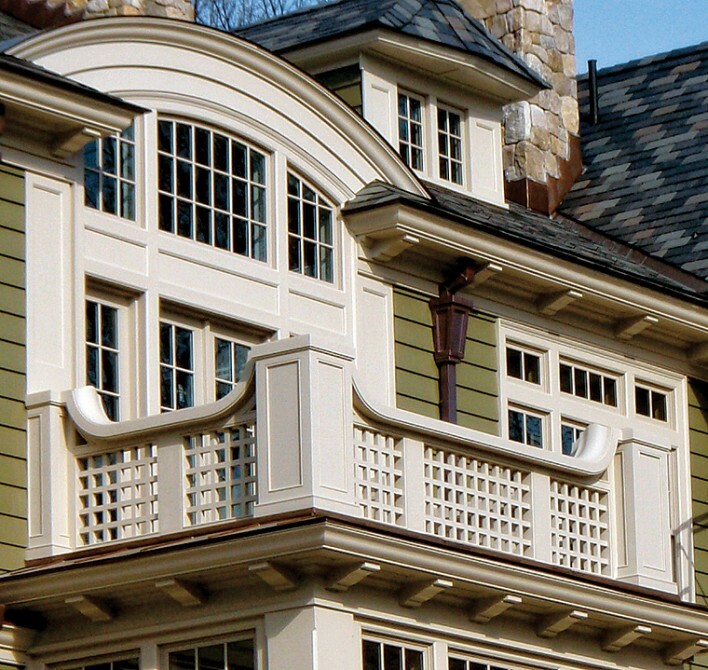 Outstanding details and designs of distinction are created in wood and wood alternatives (architectural Cellular Vinyl & rigid ForeverVinyl™) and EverDur™ ornamental. 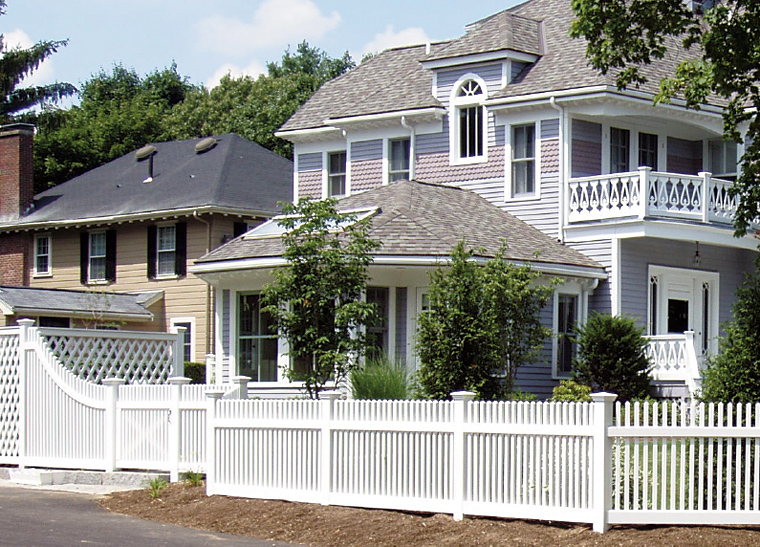 Perfection Fence’s professionals will work with you on a free in-home consultation (subject to their current service area) and by phone, facsimile, e-mail, or mail to assist in planning a project. 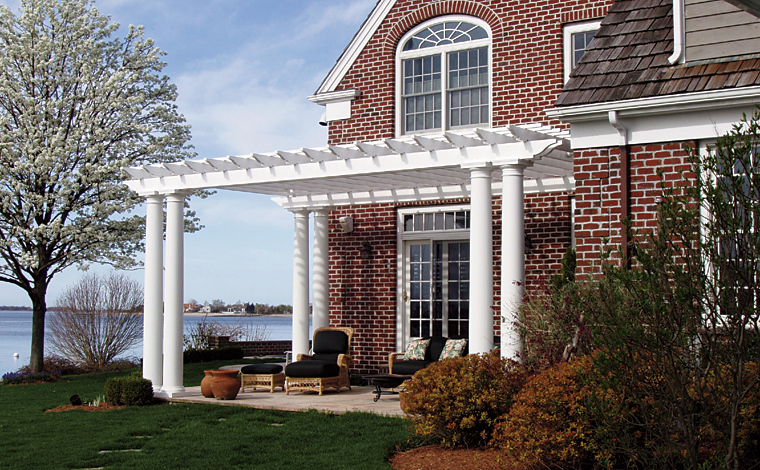 Their expert sales, design and engineering staff can convert concept to reality. 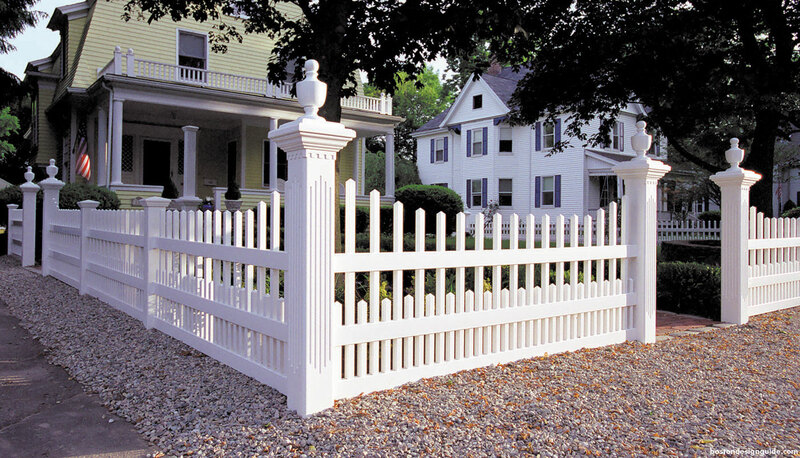 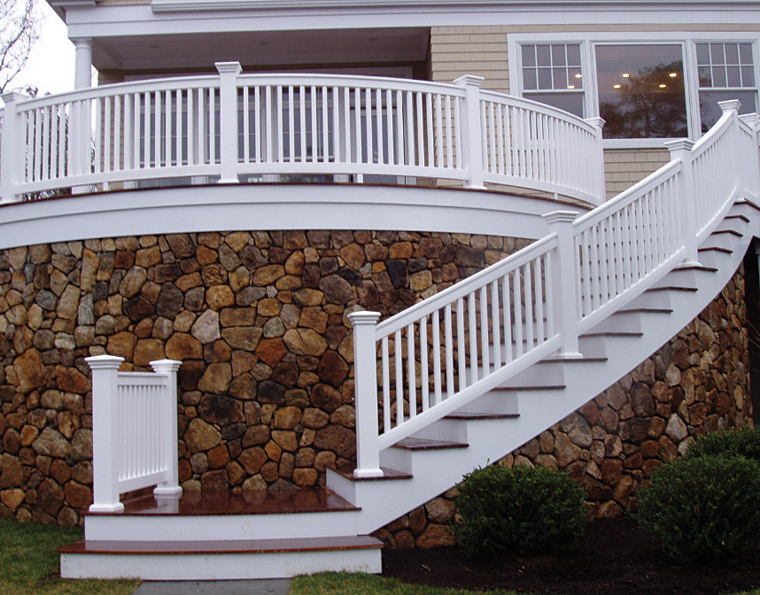 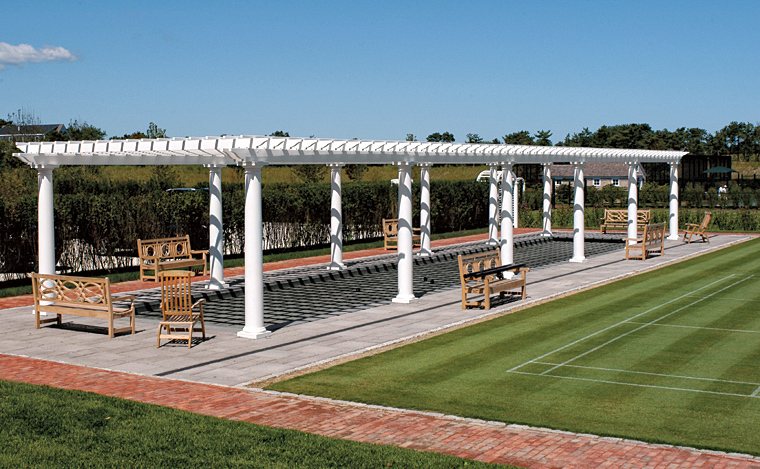 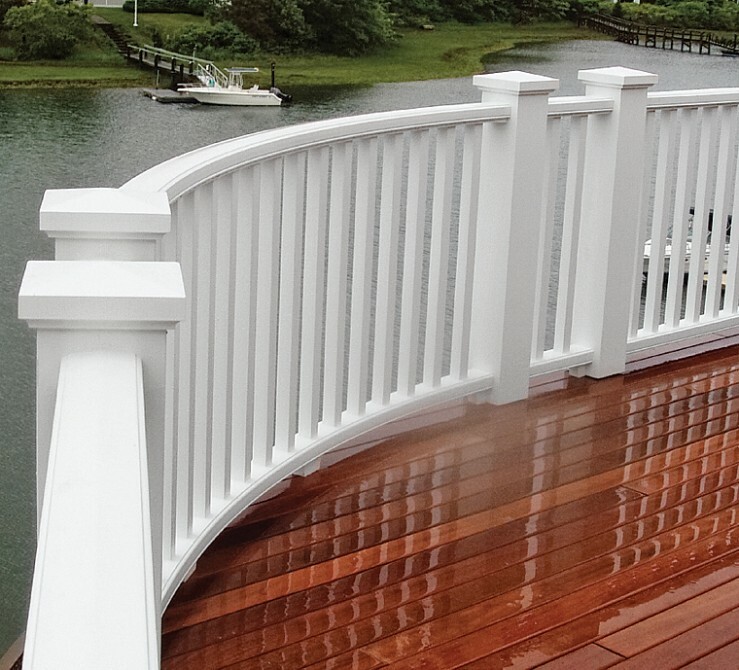 Perfection Fence designs and manufactures with Perfection quality. 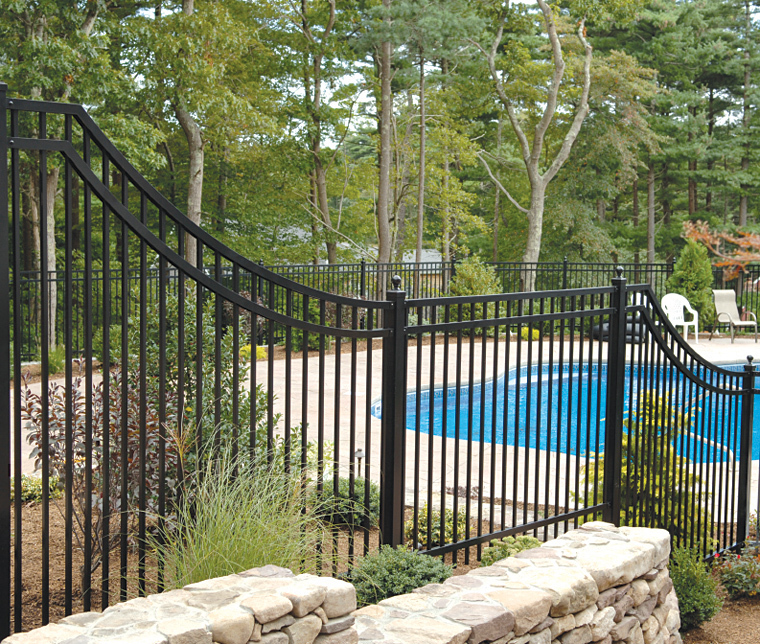 Most materials are available nationally. 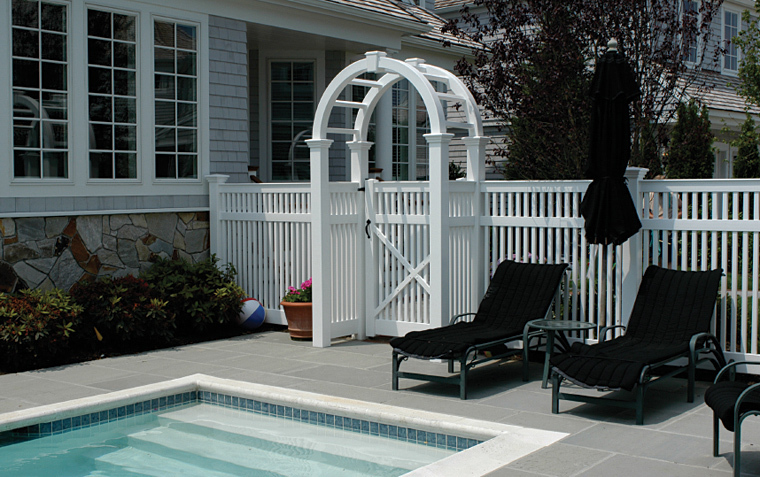 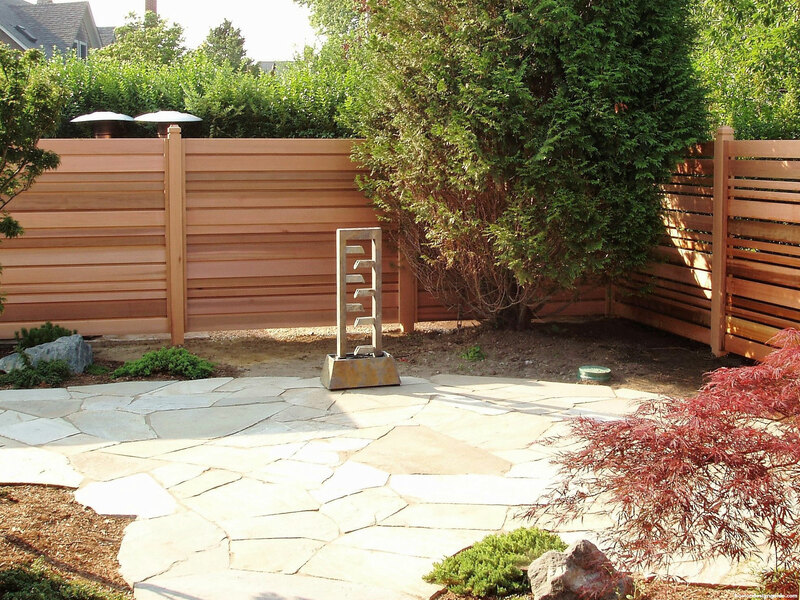 Visit Perfection Fence to learn more.